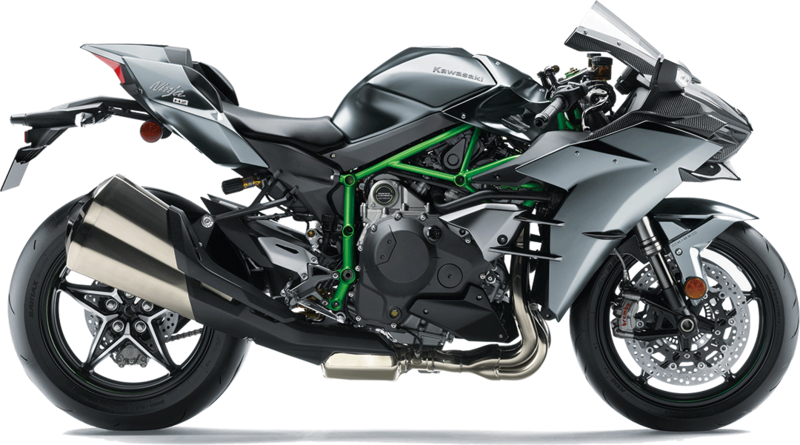 The Ninja H2 was designed to be the ultimate motorcycle. 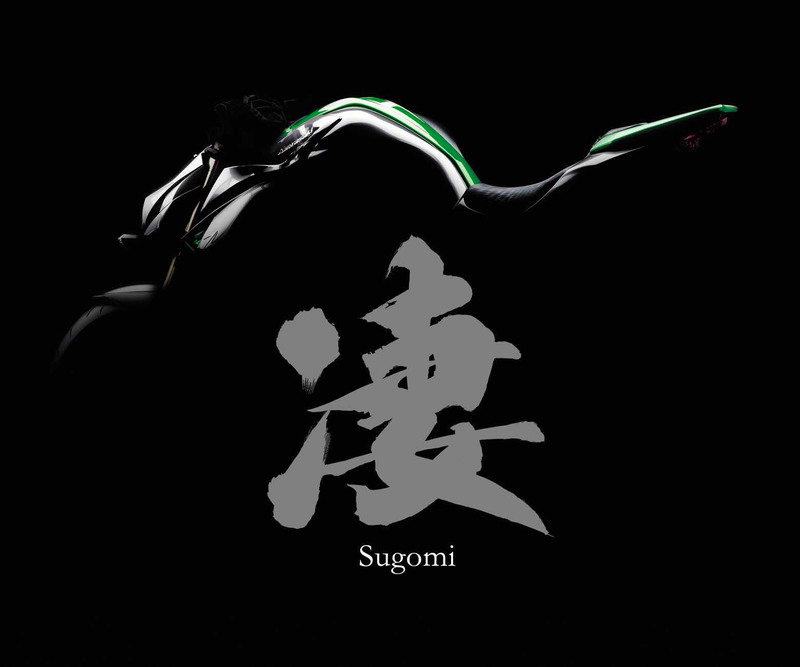 Born from the joint efforts of Kawasaki Heavy Industries' Motorcycle Company, Gas & Turbine Company and the Aerospace Division. 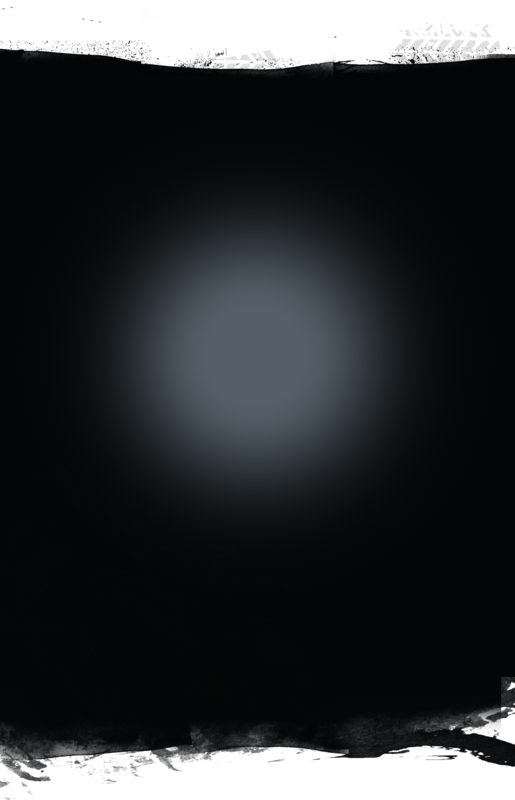 The result was a beast that offers an incredible sensory experience surpassing anything that riders can find today. 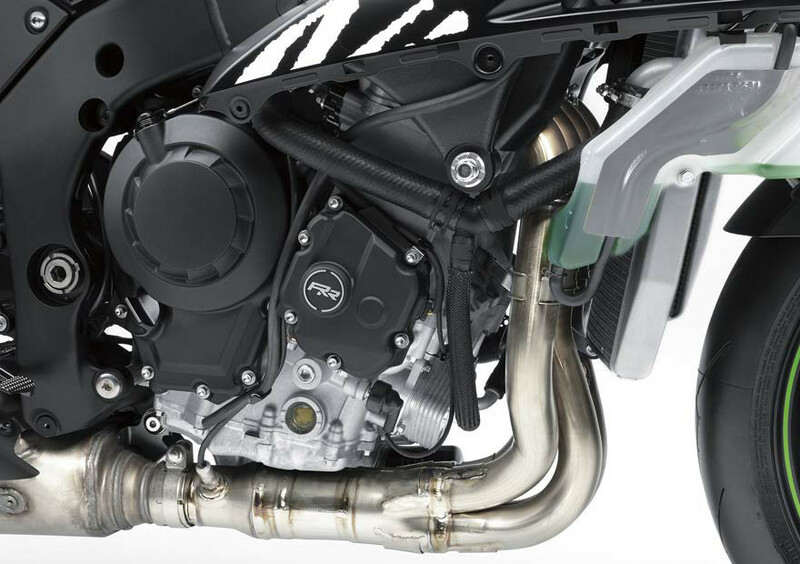 The Z1000 strips off all unnecessary flourishes to boldly highlight the functionality of its parts. 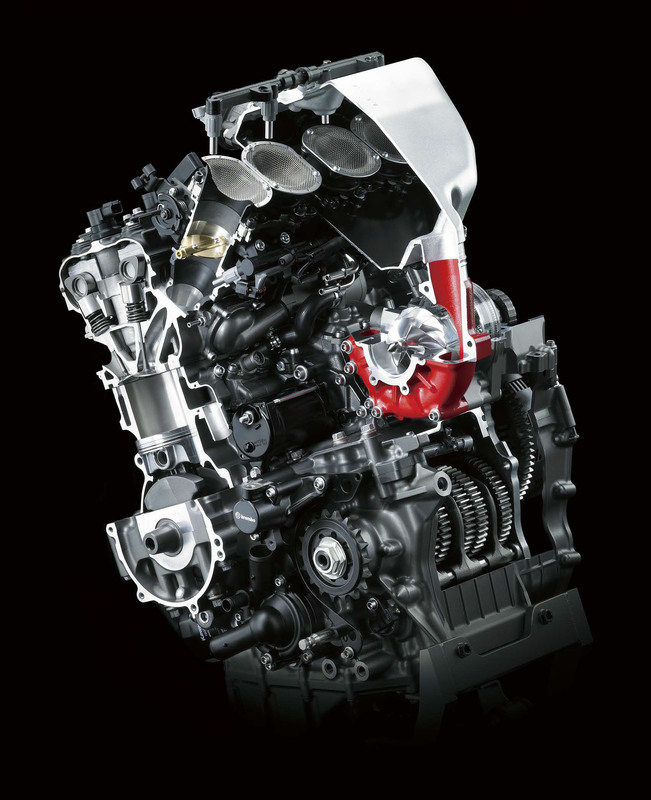 The sculpted bodywork was carefully crafted to bring the aggressive Z design to the next level. 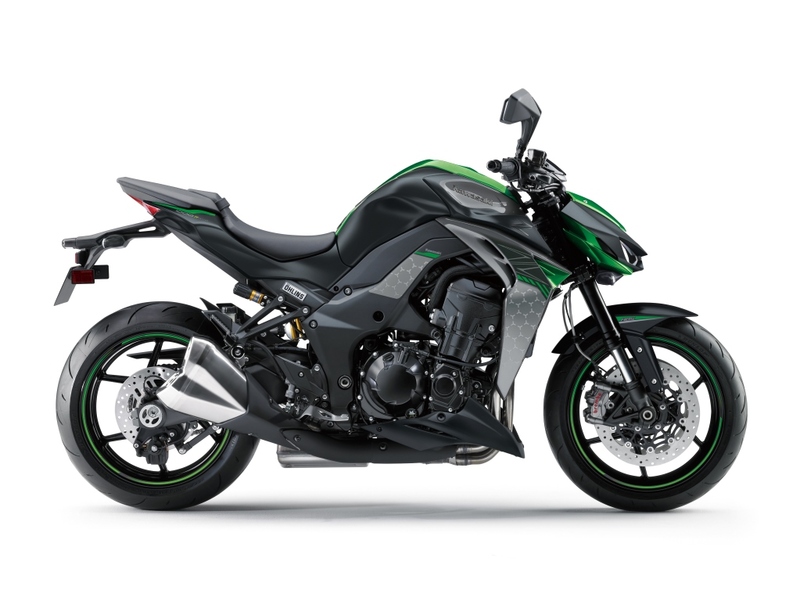 Stripped off of all unnecessary flourishes, the 2017 Z1000 R Edition is darker, meaner and more beastly than ever. 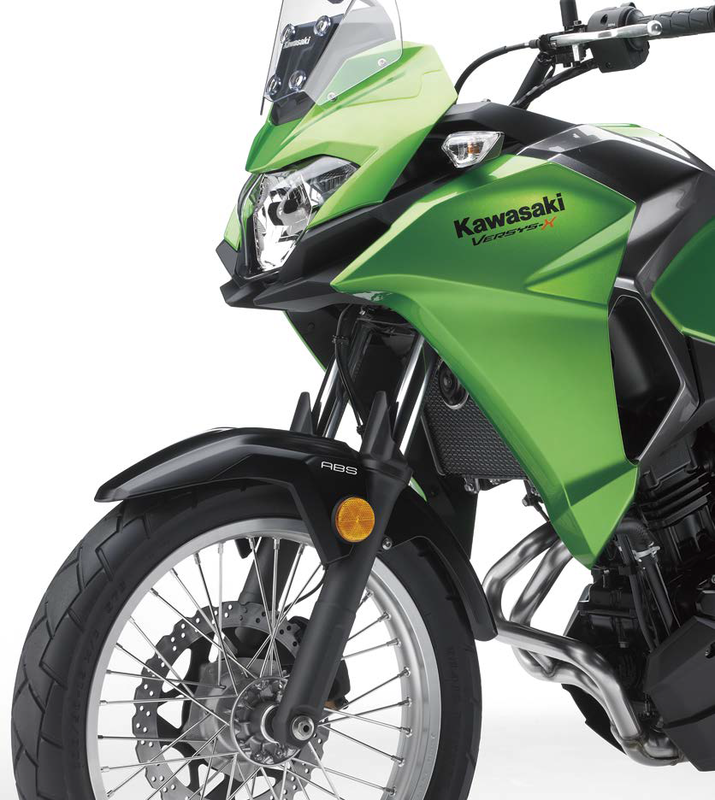 Highly versatile and lightweight, Kawasaki's Versys X-300 was designed to be the ideal travel partner. 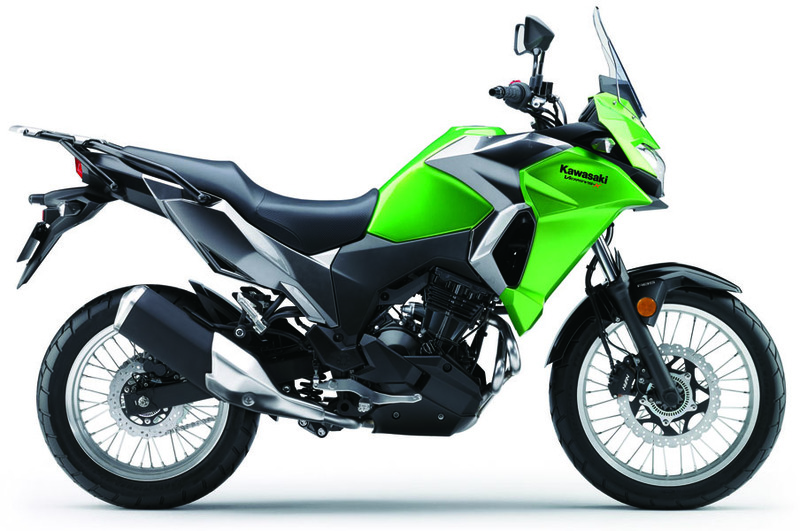 Ride on any road, any time, with the new Versys X-300! 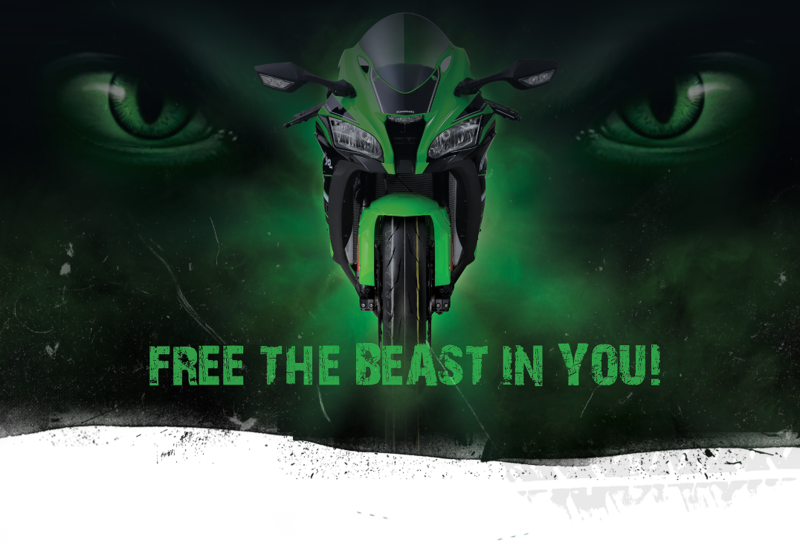 Kawasaki Leisure Bikes are machines designed to Free the Beast in each and every rider. 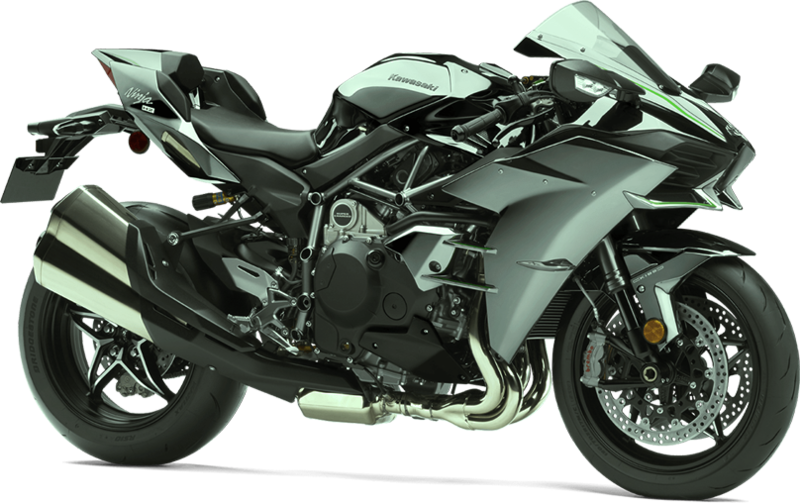 Introduced to the local market during the year 2010, these technologically advanced beasts are designed to cater to the rider's deepest & darkest desires, whether it maybe on the city streets or on the racing circuit. 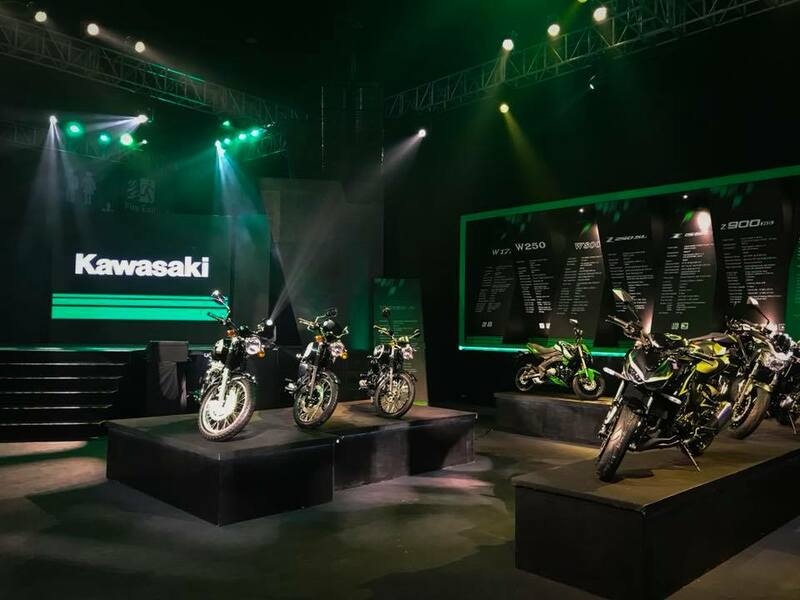 These sleek, riding machines, are designed to ensure optimum comfort for the ride and maximum engine performance, ensure that each and every rider Free the Beast In You! 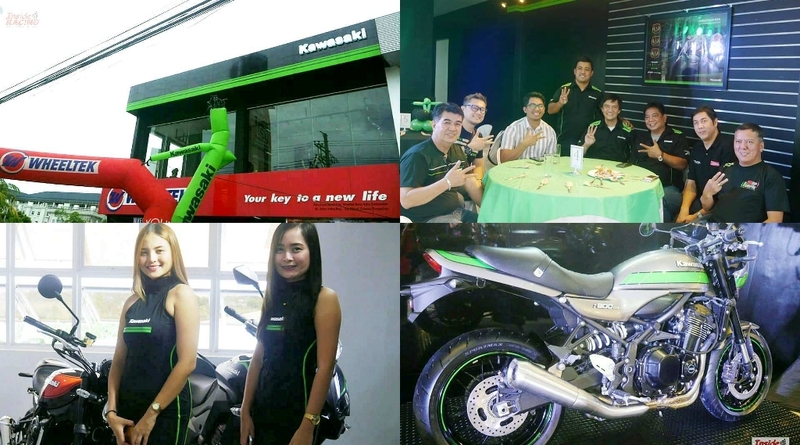 Our Service Centers are now available nationwide. 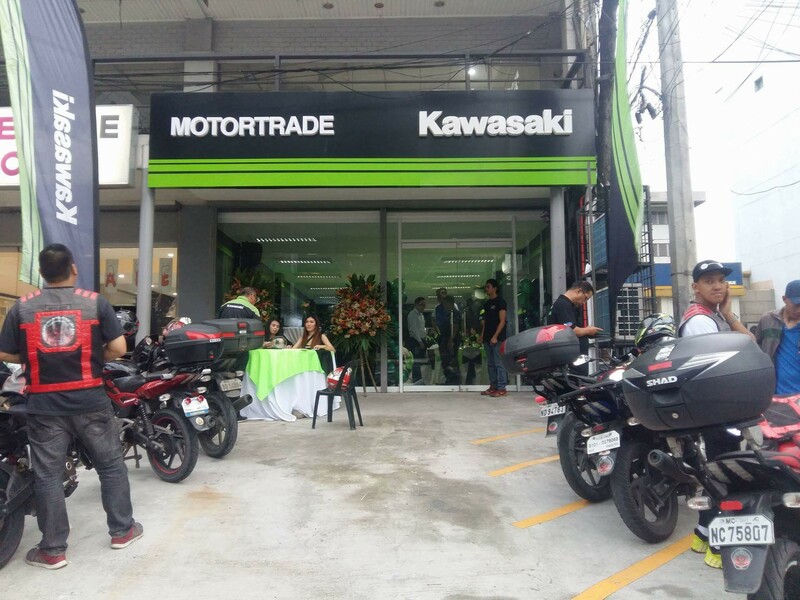 Know about our location by clicking the button below.